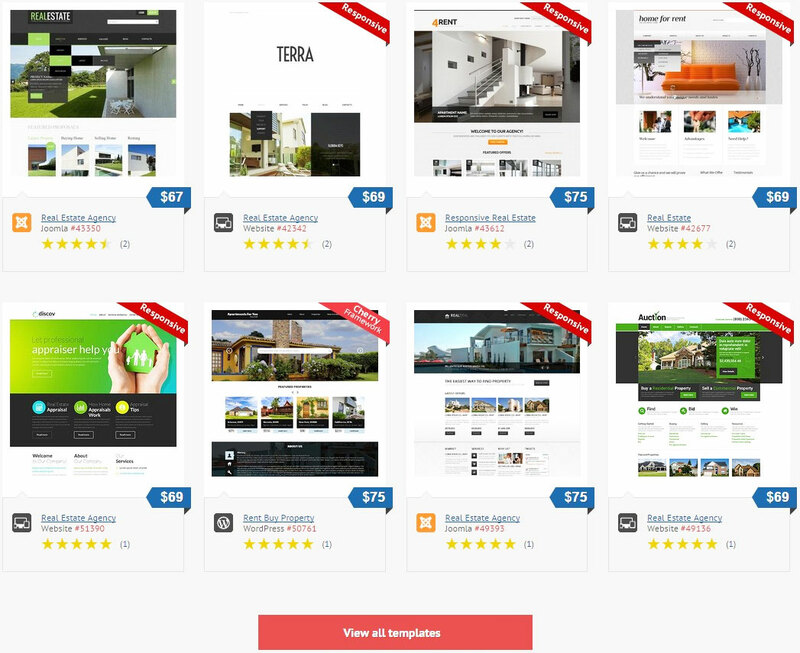 Unique Design template integration service is about adding a unique design template into your site built with a software product by Pilot Group. You can bring in any design template: a template that you designed yourself, with the help of a designers' team, or came across anywhere else. 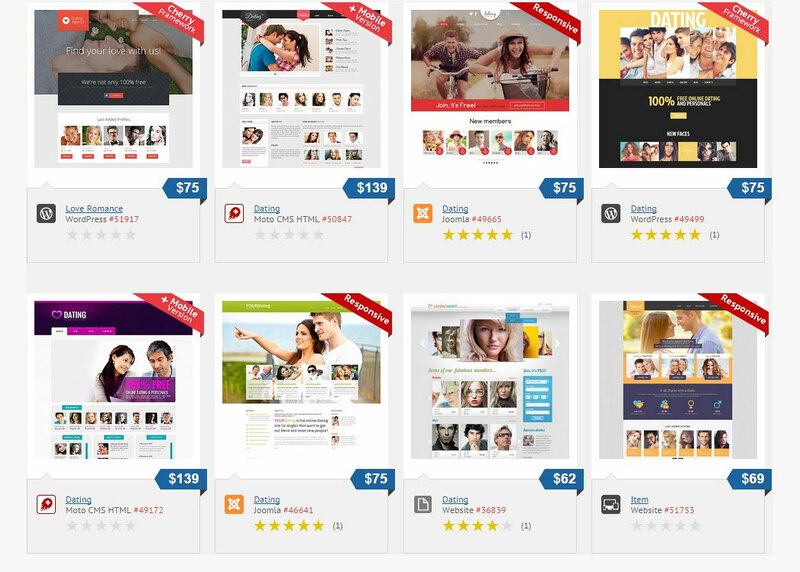 We also recommend that you take a look at the templates provided by our partner Templatemonster.com. Your personal project manager will ask you a number of questions to define the scope of the project and then will come up with a timeframe for the integration stages and the final quote for the template integration. In some cases, unique design template integration may require additional functional modifications, so the cost estimation will be made on per hour basis and will most likely be higher than the indicated cost. Please contact us in the live chat for more details.